American Heritage Girls Troop #7777 answered the call to help their community get ready for Memorial Day. 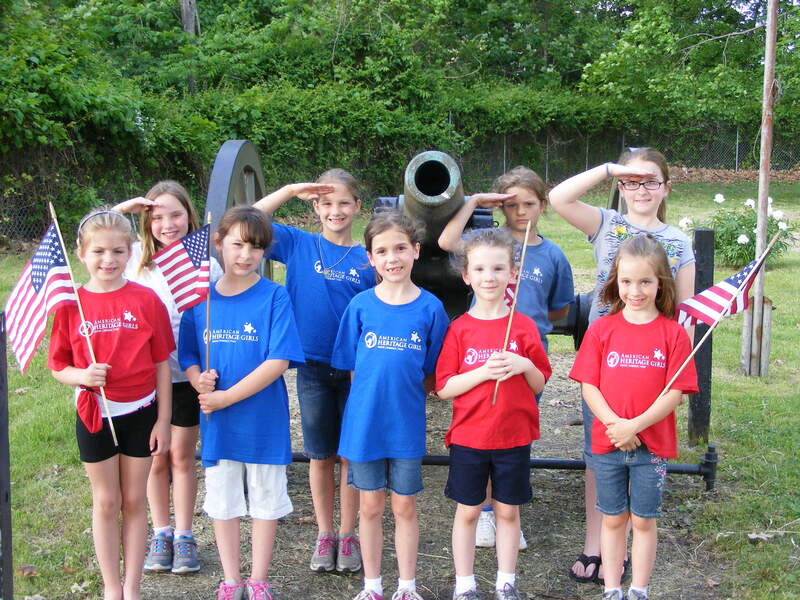 ?The girls placed flags on the graves of veterans buried in both Walnut Grove and Riverview Cemeteries. “We really appreciate the help from Troop #7777. ?There are a lot of flags that need placed and the girls stepped right up,” said Councilman Bob Krajnyak, Chairman of the Cemetery Committee. In the past, the troop has also planted flowers at historic Walnut Grove Cemetery which is the final resting place of Fort Henry heroine Betty Zane.